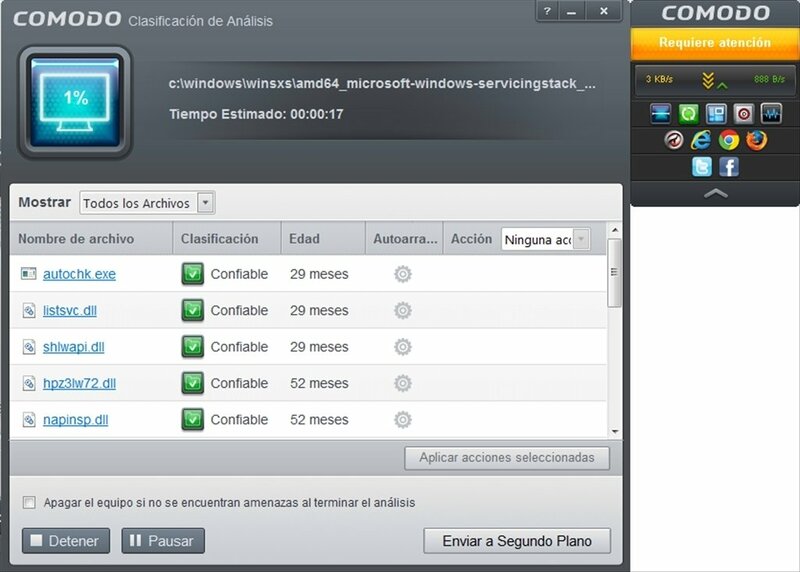 A fundamental application to maintain our computer as protected as possible, as well as a good antivirus is a firewall, which analyzes all connections and block those that don't meet the security standards. 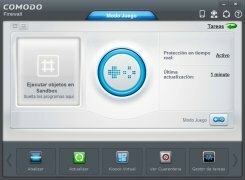 Comodo Firewall Pro is a firewall with professional features, that's completely free and will avoid your computer from being affected by identity theft, malicious users or spyware. 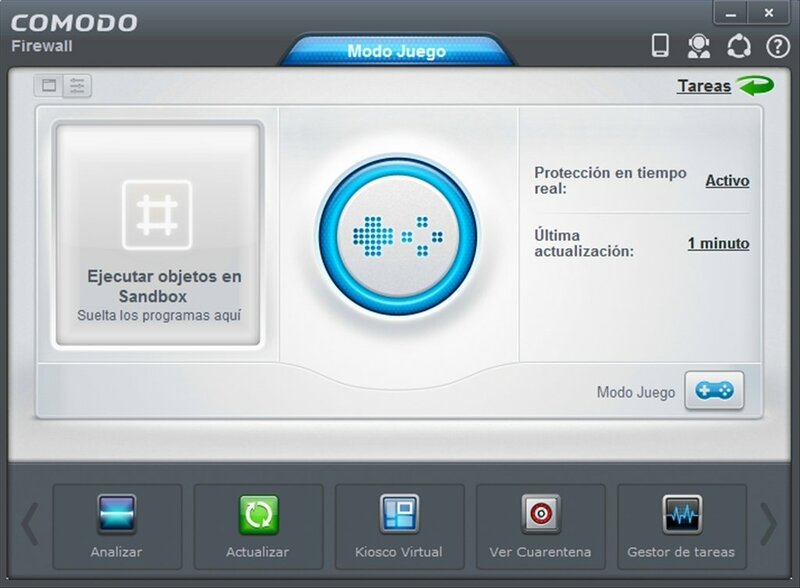 The program will let us know whenever it finds any kind of suspicious activity, so that we can block each application individually, or on the contrary ignore the firewall. Thus, we will "train" the firewall so that finally it only detects those results the can be really dangerous for our system. 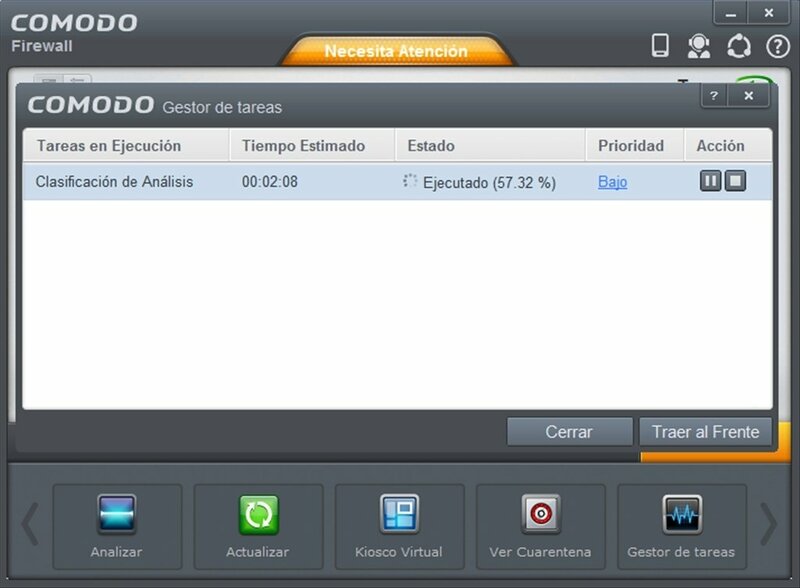 The application also has an automatic update system, that will keep its database updated with the latest information. 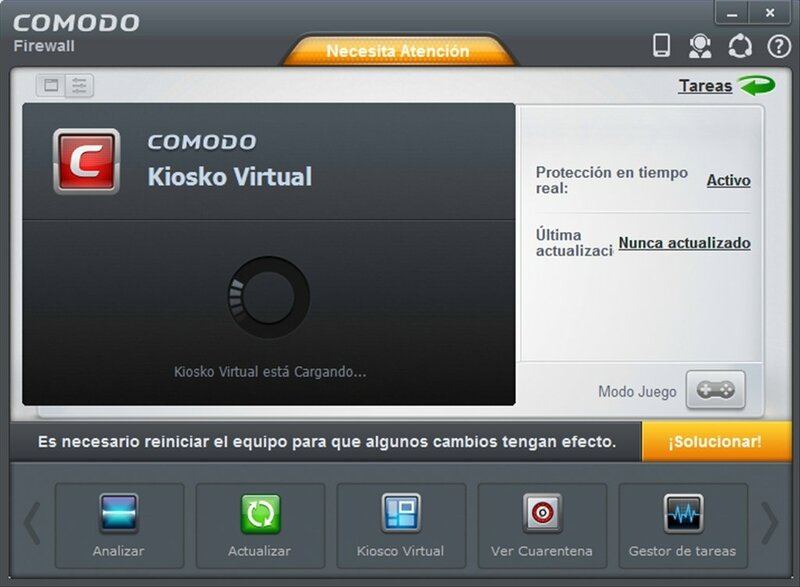 If you want to avoid intruders, viruses or any other kind of threats for your computer, don't hesitate about installing a complete and secure firewall like Comodo Firewall Pro.